Cherry Mobile Ace with Firefox OS: How does it differ to other smartphones? Cherry Mobile Ace is slated to be the first Firefox OS phone that will be released here in the country. This comes with the rounds of buzz over the internet that a new phone will feature a different ecosystem, away from the usual iOS, Android and Windows Phone. The local outfit is indeed bringing another first in the Philippines. 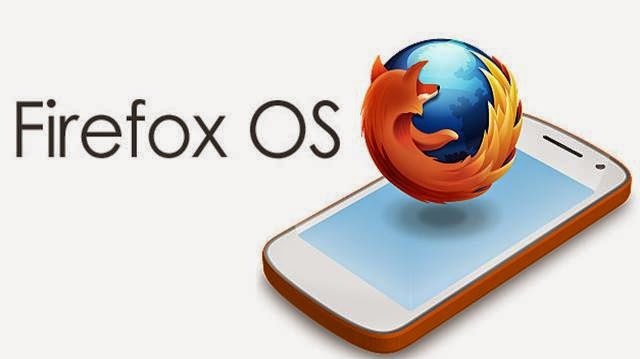 So how does a Firefox phone differ with other mobile operating system? We'll answer that in a bit. Before anything else let me just dish out the several features of the Cherry Mobile Ace. The Omega-maker is trying to brand the Ace moniker to jumpstart their bid for the Firefox OS. For the specs-hungry, the Ace phone has a capable 1-gigahertz of CPU. The phone is very modest with its 3.5-inch display. It has a WiFi capability as well as dual-SIM connectivity. Likewise, you’ll get a 2-megapixel rear snapper alongside the microSD card slot (up to 16GB). Everything in this phone is wrapped in a sweet price spot of Php 1,400. We did a little research and we found out that the device could be similar to Intex Cloud FX. For the specs out of Cherry Mobile’s sheet, we could be looking into a 128MB RAM-enabled device with 46MB internal storage. It could also be powered by a Spreadtrum SC6821 chipset. What's the difference between other OS? The Firefox OS is like a web-based browser that could run in a very light Linux-based OS. This means that hardware requirements are also very light; the OS does not demand multiple cores of processor or gigs of RAM. Every app that you'll see in the Firefox OS is a web app but it has the capability to access your hardware just like the native apps. In simple terms, it's a website packed inside a mobile app. So expect Firefox OS phone to have moderate to low muscle compared to its usual Android counterparts. Update: This is the final specs of the CM Ace with Firefox OS. 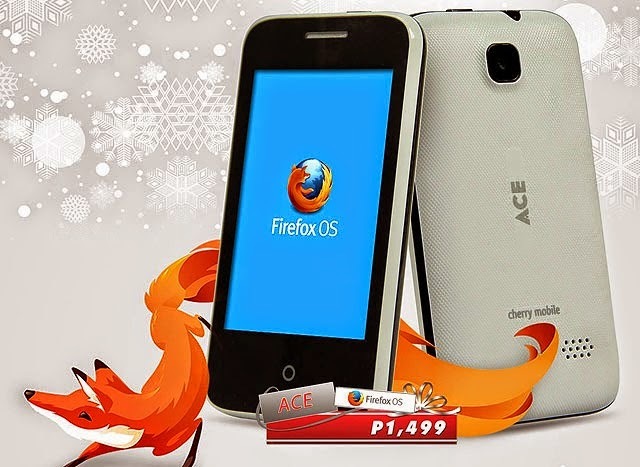 Pinoy Metro Geek: Cherry Mobile Ace with Firefox OS: How does it differ to other smartphones?